VIKINGS follows the adventures of Ragnar Lothbrok, an actual historical figure, and the greatest hero of his age. 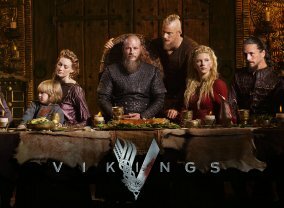 The series tells the gripping sagas of Ragnar's band of Viking brothers and his family, as he rises to become King of the Viking tribes. 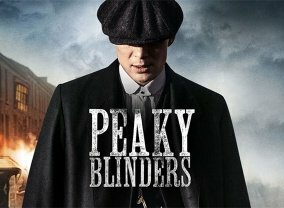 This TV series focuses on the Shelby family, whose many brothers and sisters, cousins and uncles, make up the fiercest gang of all, the "Peaky Blinders". Named for their practice of sewing razor blades into the peaks of their caps, the Peaky Blinders make their money from off-track betting, protection and robbery. The show spans the genres of romance, science fiction, history, and adventure. 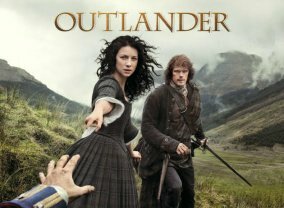 It follows Claire, a married WWII combat nurse, who mistakenly steps back in time to year 1743 where she is immediately thrown into an unknown world of adventure that sends her on the run and threatens her life. 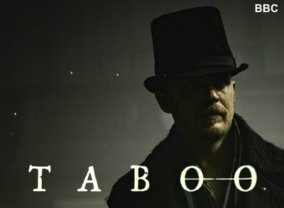 Set in 1813, this show follows Tom Hardy's James Keziah Delaney who returns from Africa with 14 ill-gotten diamonds and seeking to avenge his father's death. Refusing to sell the family business to the East India Company, he sets out to build his own trade and shipping empire and finds himself playing a dangerous game with two warring nations, Britain and America. 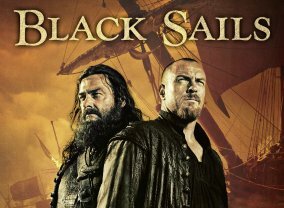 Set up as a twenty-year prequel to Robert Louis Stevenson's classic book Treasure Island, Black Sails will follow the adventures of cutthroat corsair Captain Flint and his crew of brutal buccaneers, whose plundering ways have led them to the brink of extinction. 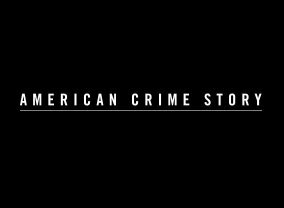 Prolific award-winning producer Ryan Murphy, whose American Horror Story franchise invented the anthology miniseries format, has come up with his next entry - a companion anthology focused each season on a different true crime story which made headlines and captivated the imagination of the public. 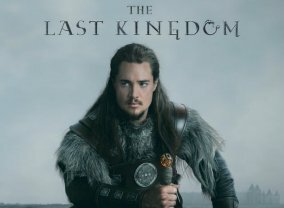 This eight-episode, hourlong historical drama series will be adapted from Bernard Cornwell's best-selling novels, "The Saxon Stories" by writer Stephen Butchard. 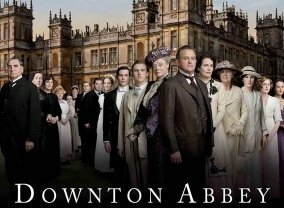 Downton Abbey is an ITV drama set in 1912 about the Crawley household. It is written by Julian Fellowes and stars Maggie Smith, Hugh Bonneville, and Elizabeth McGovern. 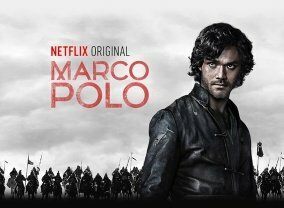 Marco Polo, the legendary pioneer and explorer from the 13th century, will have his tale told in an epic new scripted original series. A historical fantasy series that tells the story of the great genius in his youth. Join a twenty five-year old Da Vinci as he takes on Renaissance Florence, with a life full of art, invention, sword fights, love and excitement. 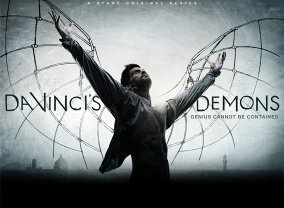 Can this extraordinary genius live in a world full of confines?